Coral was a Richmond, VA/Virginia Commonwealth University rock band that began in December 1989 and played it's first show 04/01/1990. 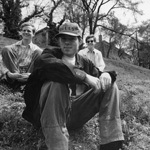 Coral released two singles on Merge Records, one single on Headhunter/Cargo and two albums/CDs on Fistpuppet/Cargo. Coral ended approx. 1995. 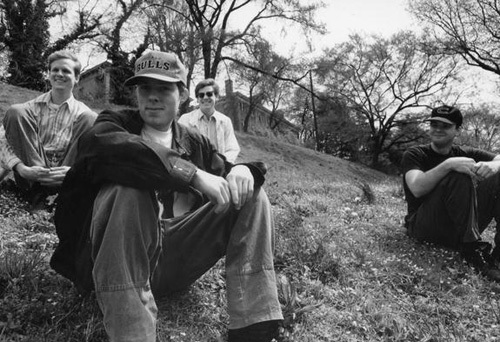 Coral was a Richmond, VA/Virginia Commonwealth University rock band that began in December 1989 and played it's first show 04/01/1990. 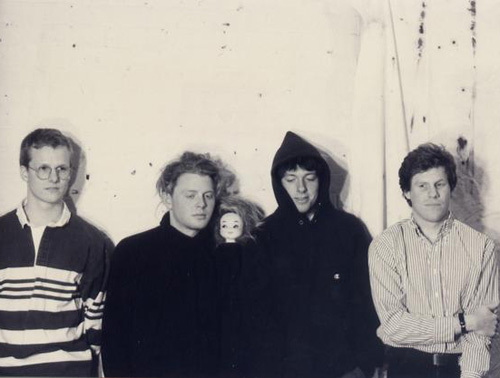 Coral released two singles on Merge Records, one single on Headhunter/Cargo and two albums/CDs on Fistpuppet/Cargo. Coral ended approx. 1995. .. .. Matt is now in The Ionosphere Club. .. John is in Middles. .. Steve is Dub1 and plays bass with Session Rockers. .. Bob and Bill are in Dynamic Truths. Go to http://www.littleblackcloudrecords.com/ for info on their new CD, Understanding is Overrated.